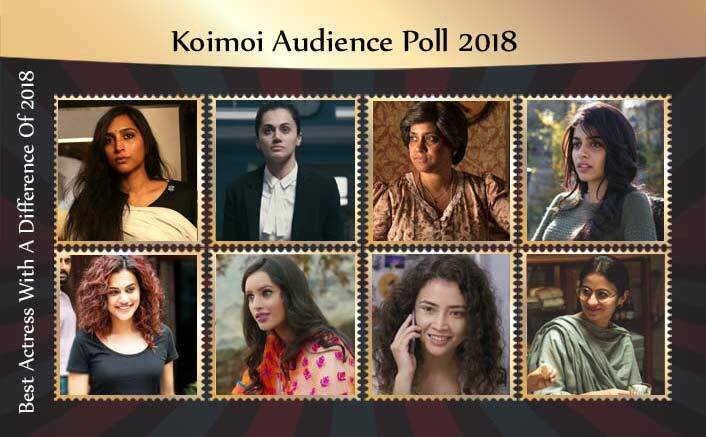 Actresses like Taapsee Pannu in Manmarziyaan to Renuka Shahane in 3 Storeys; there are some actresses who did a fabulous job in their off-beat role last year. 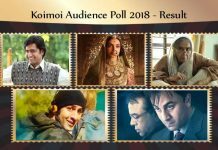 Koimoi Audience Poll 2018: In the year 2018, we saw how content worked over stars’ films. 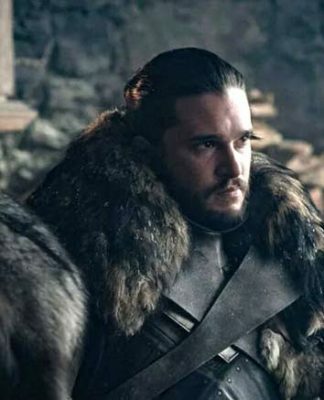 There were some spectacular performances which left a lasting impact on the audiences. 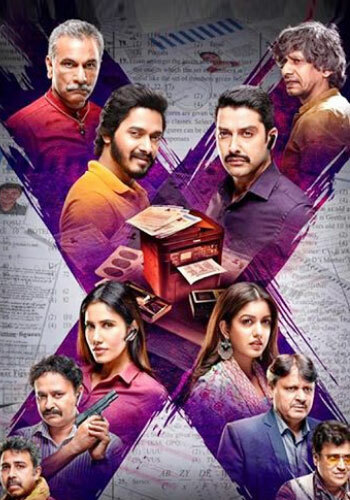 Actresses like Taapsee Pannu in Manmarziyaan to Renuka Shahane in 3 Storeys; there are some actresses who did a fabulous job in their off-beat role last year. 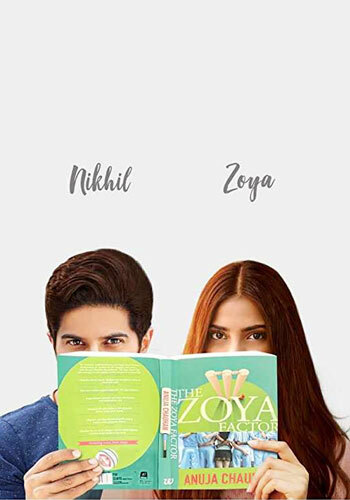 Zoya Hussain as Sunaina speaks out the most even after being the one who can’t speak and is deaf-mute by birth. She expresses her anime face so well, you’ll not feel she cannot speak. She totally justified her character. 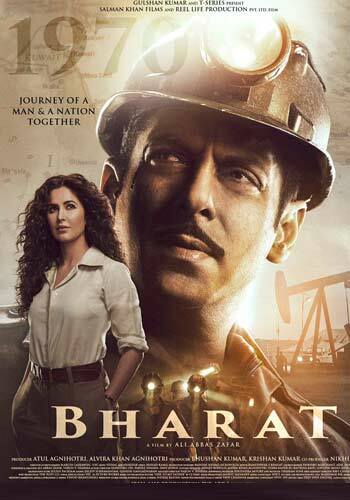 We don’t think there could have been anyone else apart from Taapsee Pannu to stand such amount of talent coming through all corners in the film. She just didn’t exhale the expertise coming from all the connoisseurs but also added her magical touch to it. 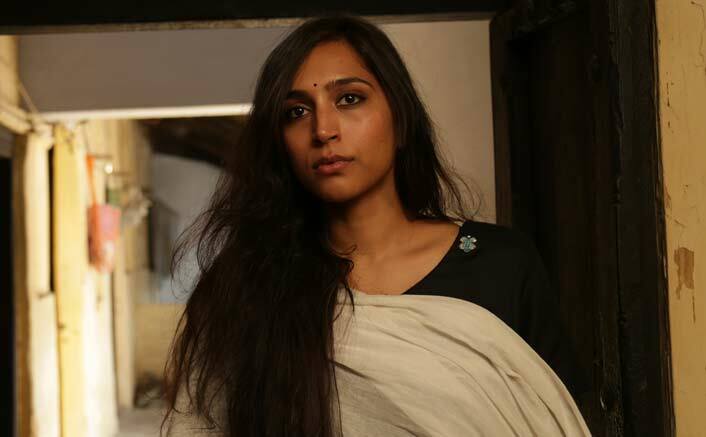 Tripti Dimri has managed to portray Laila who is full of diverse emotions. Be it looking beautiful or laughing in the midst of delivering a very angry dialogue, she has nailed every department. There couldn’t have been a better Laila than her for the film. 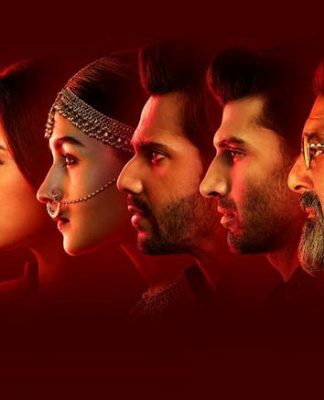 She’s thunderous in the film & her character of Rumi gets the most meat of all. 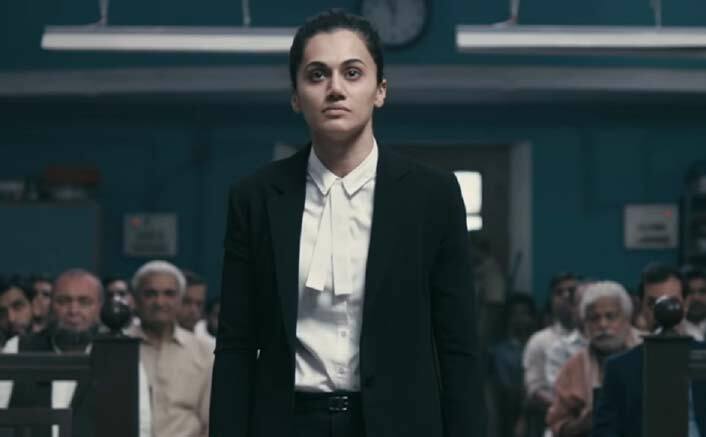 Rumi is very well written and brilliantly portrayed by Taapsee. 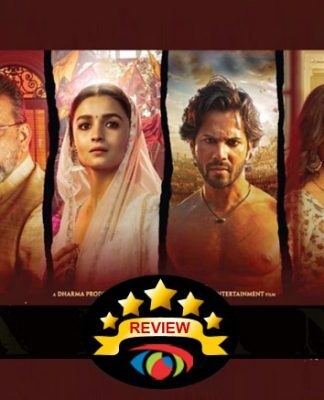 Manikarnika: The Queen of Jhansi Overseas Box Office: Crosses The $2 Million Mark! 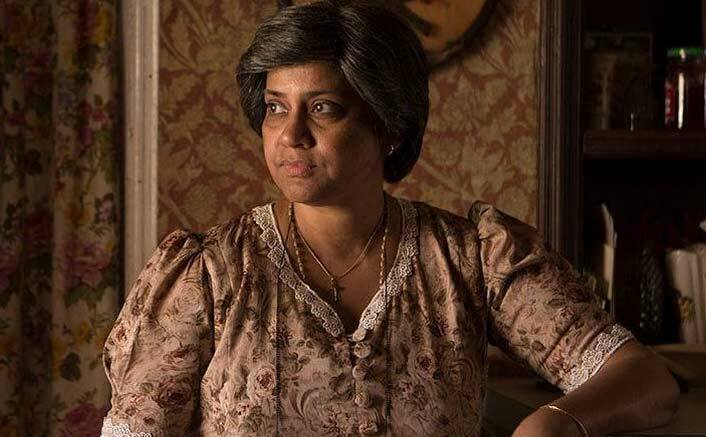 Renuka Shahane with her trimmed wig has done a mind-blowing job portraying the role of Auntie Florie. She masters the Christian as well as Konkani. Her in-control emotions help to build her character giving it a fluctuating graph. 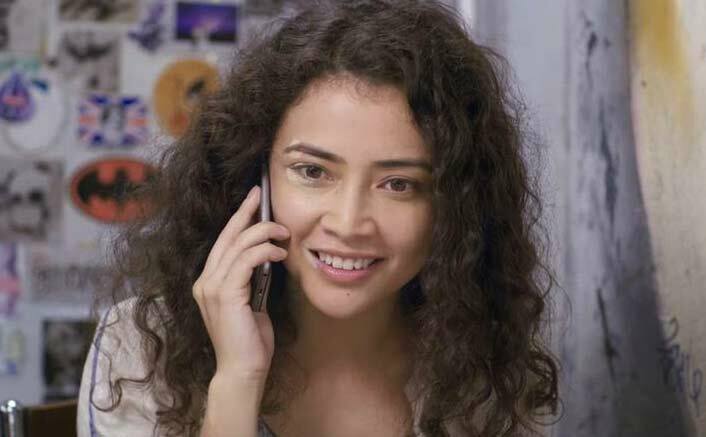 Geetanjali Thapa has delivered yet another earthy performance post Trapped. She is like any other girl you’ll find in any city of our country. She gets into the simpleton skin of Archie so well leaving no space to complain about anything. 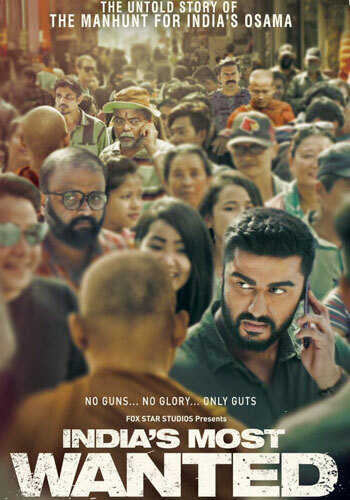 Banita Sandhu is verbally absent through the major portion of the film but she has emoted Shiuli with the required charm. 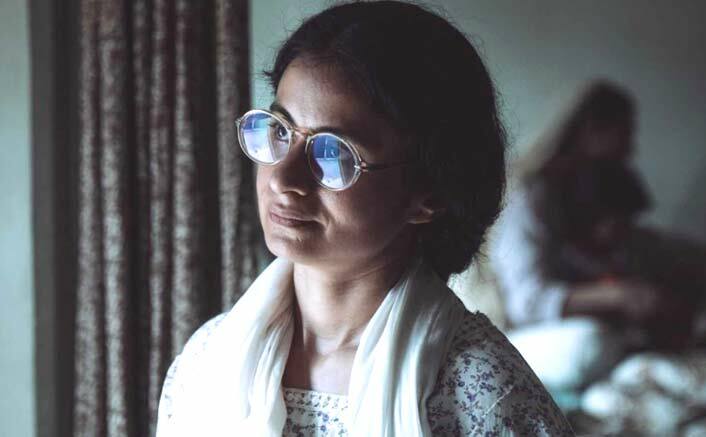 Rasika Dugal, a gem waiting to be explored, finally gets her due here. She has got to act for what she’s worth of and she doesn’t disappoint. Effortlessly flawless & powerful performance from Rasika. 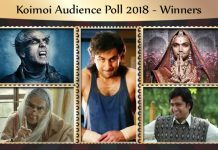 Koimoi Audience Poll 2018 GRAND Finale: Ranveer Singh OR Ranbir Kapoor? 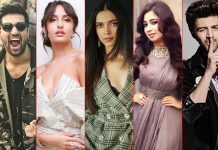 Deepika Padukone OR Alia Bhatt?